The Royal Coastal Walk also known as Royal Coast Track. Where: Neil St, Bundeena. Jibbon Beach. 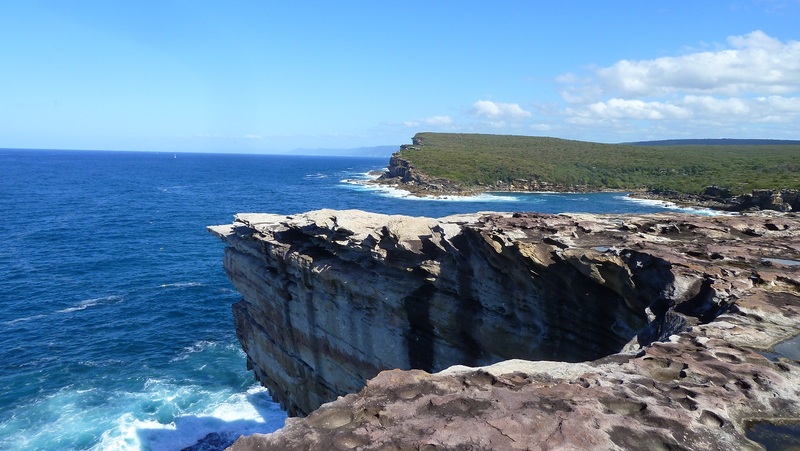 The Royal coastal walk has to be right up there with one of the best hikes in NSW. Starting at Jibbon beach the Royal National Park coastline goes for 30km until you hit Otford lookout. If you want to make the walk a few kilometers shorter you could start at Beachcomber Ave, Bundeena. You have the option to break the trek up over 2 days and camp for a night at Era or do it all in one hit. If you decide to go the whole hog and do the walk over 1 day my advice would be to do some training beforehand as 30km’s in one day is on the hard side. It took us just over 8 hours to complete and I was feeling it towards the end. A breakdown of the Royal Coastal Walk. 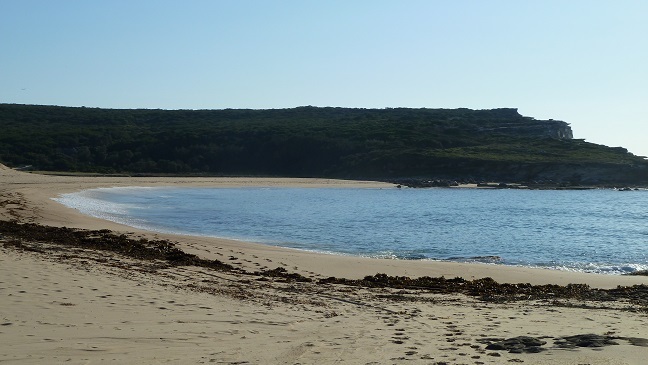 Start at Jibbon Beach, Neil St, Bundeena. 1.6km – Port Hacking Point. 7.3km – Wedding Cake Rock. 25.0km – Burning Palms Beach. The other option is to get a train at the other end at Otford station. We were lucky enough to get a lift to Bundeena and the driver taking off with a big smirk on their face. They knew the pain we were about to go through. At the Otford end we were going to get the train back. However Mick who now has a new nickname of Legend planted his car at Otford lookout over night. It was a massive surprise at the end of the bushwalk to know we were getting chauffeured home. If that wasn’t enough he loaded up his boot with an esky full of beer. It was the shout of the century and a great way to finish the day. Royal National Park Coast Track Map. Royal National Park Coast Photo Gallery. Below is a youtube clip of the walk. Hope it gives you a little teaser of what your in for.